Yes, it’s a shameless plug but we are SO excited to announce that we are WeddingWire rated! Thank you to our wonderful clients for the thoughtful reviews. To check out what our clients have to say please visit Square Mile Events on Wedding Wire or click the QR code below. For wedding inspiration and visuals of our past work please visit us on Facebook, Pinterest, Instagram and Twitter. 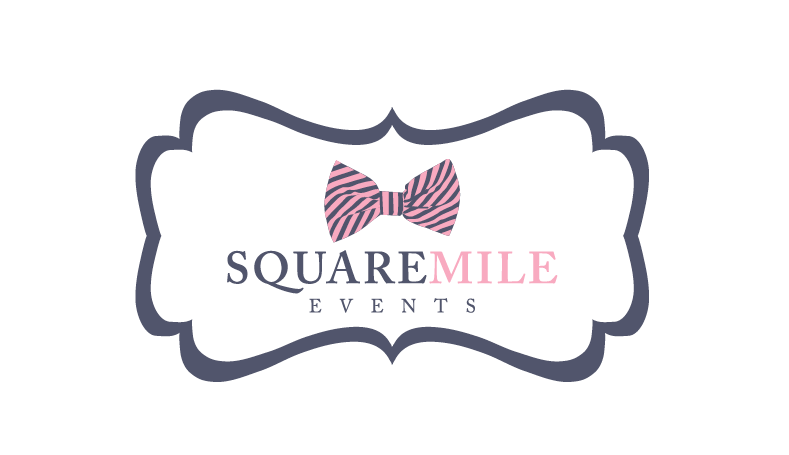 For new inquiries we can be contacted at info@squaremilevents.com or by phone at 908.447.1848.